Call our law firm immediately if you are facing any vehicle and traffic law offense. Your one phone call could avoid many unanticipated problems with the court and with DMV. Whenever an accident occurs to you or perhaps because of something you did or something you forgot to do, contact our attorneys for a free consultation to help preserve all of your rights and possible benefits. If we do not handle the field of law you need, we are closely associated with trustworthy and experienced attorneys in all fields of law to whom we can refer you with confidence that your matter will be handled properly and professionally. When our clients have a legal or business problem, they call us first. Make an appointment to meet us, and you will know why! JLRC Law Firm offers you attorneys with over 45 years of combined legal experience in Criminal Defense Cases, DWI, Divorce, Separation, Personal Injury (Accidents), Custody, Corporate Law, Real Estate, Traffic Court, Licenses and Department of Motor Vehicle Issues; Wills, Trusts and Estates. 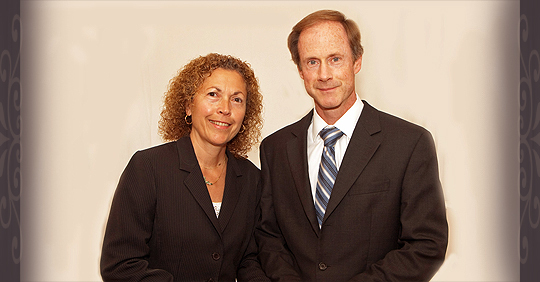 Our lawyers serve Nassau, Suffolk, New York City, Brooklyn, Bronx & Queens. 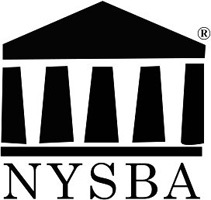 Our New York law firm has competent lawyers whose goal is to give you the best legal representation. We are available seven days a week to serve your needs. For your convenience, our offices are located at 265 East Beech St., Long Beach, NY 11561 and 94 Willis Ave., Mineola, NY 11501 - by appointment only. For those of our clients who are ill or injured, we are available to meet you in your home or hospital. Why Choose JLRC Law Firm? As a former Assistant District Attorney, Mr. Lee has extensive training and experience in criminal matters. We represent clients in all offenses from the most serious felonies and misdemeanors to violations and traffic infractions. With a wide array of experience, our law firm offers zealous and competent representation for all your legal matters. At JLRC Law Firm Consultation is always free. Copyright (c) 2011 JLRC Law Firm - All rights reserved.